Ever get confused with the different dumpling names as they are all either in Mandarin Chinese or in a Chinese dialect? We know, it can be pretty frustrating – especially when you are in-charge of ordering. 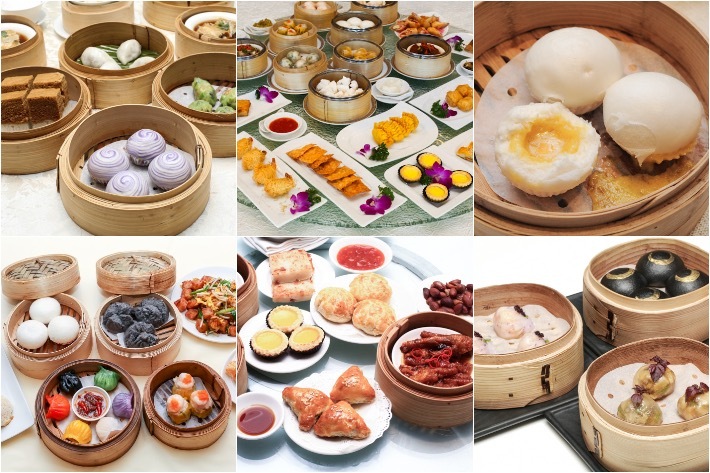 We thought this beginner’s guide to the most commonly consumed dim sum in Asia will do you some good, and they include many of the more popular ones Hong Kong egg tarts to the well-loved Shanghai Xiao Long Baos. It is actually pretty fun to dissect your dim sum (mentally, of course) and to know what each piece is made of, right? They may be of the simplest ingredients, but these exquisite bite-size delicacies are ever popular with the world for many reasons. We had so much fun understanding more about them as we put this guide together for you. 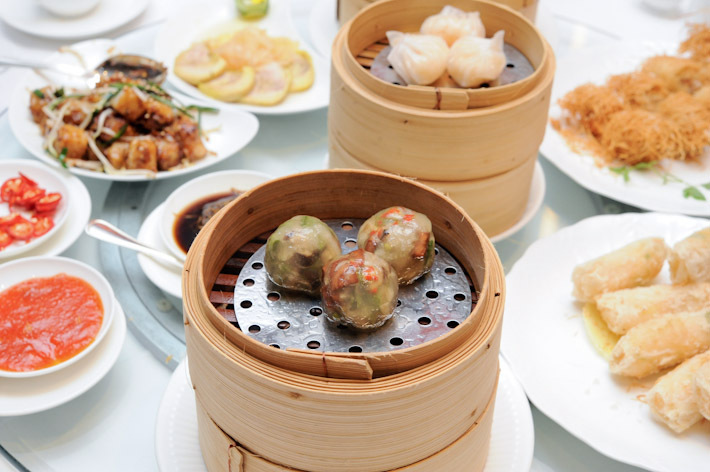 Feel at ease the next time you visit a dim sum restaurant with our Beginner’s Dim Sum Guide to 15 Essential Dim Sum You Must Try.